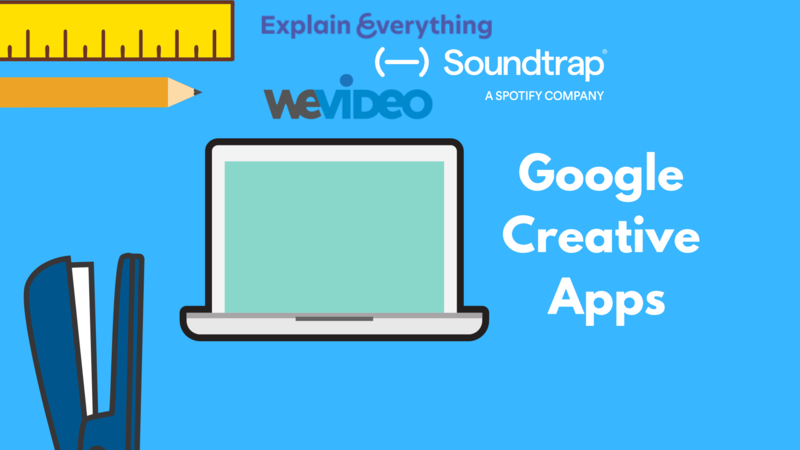 Google Creative Apps for Education – Why these apps will transform the classroom. Google for Education provides an assortment of fun and interactive applications for all students alike, where discovering new ways to interact with technology is the forefront of building. The best part of these applications is they can be downloaded from virtually anywhere, as long as you have a Chromebook and trusted network (Wi-Fi or cellular). The primary purpose of these three applications are to provide the building blocks for student problem solving, understanding digital approaches to real world scenarios, and be comfortable completing lessons on self sustained pace and schedule. Imagine stepping into a portal that delivers access from not only an application, but web browser as well. Soundtrap, a Spotify company offers an alternative approach to traditional music making applications, where users can interact within an online community and record music as a group. Best part about it, Soundtrap is easy to use and unleashes endless potential. This is just the beginning of music maker sharing for the education market. Soundtrap’s education motto is “learning by doing”, MicroK12 takes this as an all approach method. Students create on a daily basis and “learning by doing” enables each one of them to be creative within collaborative setting. Where creativity and usability flourishes, Soundtrap is here to enhance students learning through music. Tell a story worth a thousand words, or in this case video. 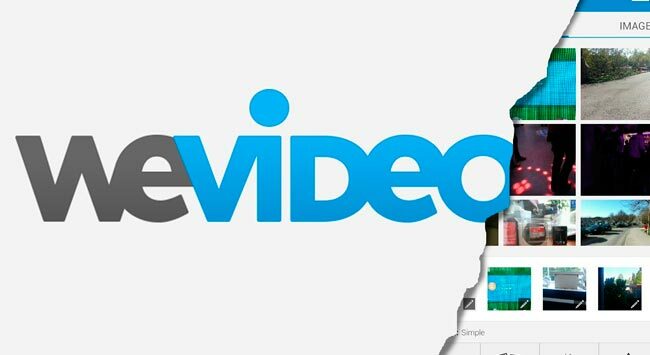 WeVideo presents students with the ability to create videos while expressing their true self. This kind of expression encourages students to discover and demonstrate their learning through key development skills, communication, critical thinking, and creativity. Why WeVideo would work for your school? Through online creation students can edit, share and generate video content. WeVideo’s sole purpose is for students to be learning as they go, as each exercise is complete they move forward and continue to learn. The best part of WeVideo is the possibilities. Students and teachers alike are able to make any kind video project length, audio, and editing, the capabilities are endless. You’d think using a whiteboard could only be done standing up, think again. Explain Everything allows users to access a whiteboard application on a Chromebook, sit down and relax, its all taken care of from here. Explain Everything has created a tool for the everyday, outside of the line’s, idea generator. The whiteboard features a blank canvas to begin, where you can do anything from draw, take notes, create lesson plans, and our personal favorite, sharing. 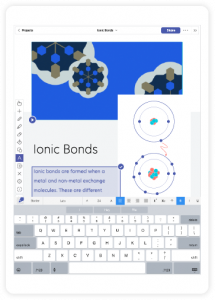 The key features within Explain Everything’s application accepts collaboration as a focal point for student learning. You may be wondering how this is different from other sharing platforms, like Google Drive or Microsoft Office. The differentiating factor is the creativity, with Explain Everything students and teachers can either start fresh or begin with an automated canvas. Google Creative Apps have transformed the process of learning without boundaries. Where sharing and collaborating is the norm, students will take on any challenge with gusto. Curious about where to purchase these bundled applications? Check out our STEM Catalog, each app starts at $0.99 per Chromebook. Or Google Suite through Synnex, for special pricing. MicroK12 has been a premier computer and audio-visual retailers for schools and education since 1982. By specializing only in K-12 we believe that we are better able to service our customers with knowledgeable staff and a focused product line. Whether you are looking at projectors, interactive whiteboards, document cameras, computers or laptops, we are here to help.